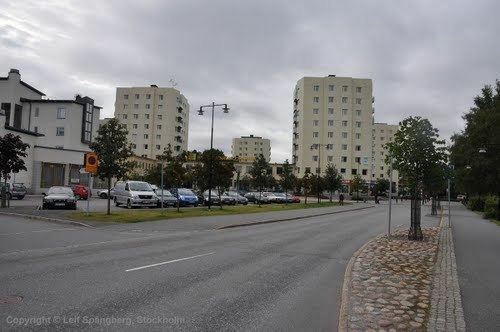 Stockholm County (Stockholms län) is a county or län (in Swedish) on the Baltic Sea coast of Sweden. It borders Uppsala County and Södermanland County. It also borders Mälaren and the Baltic Sea. 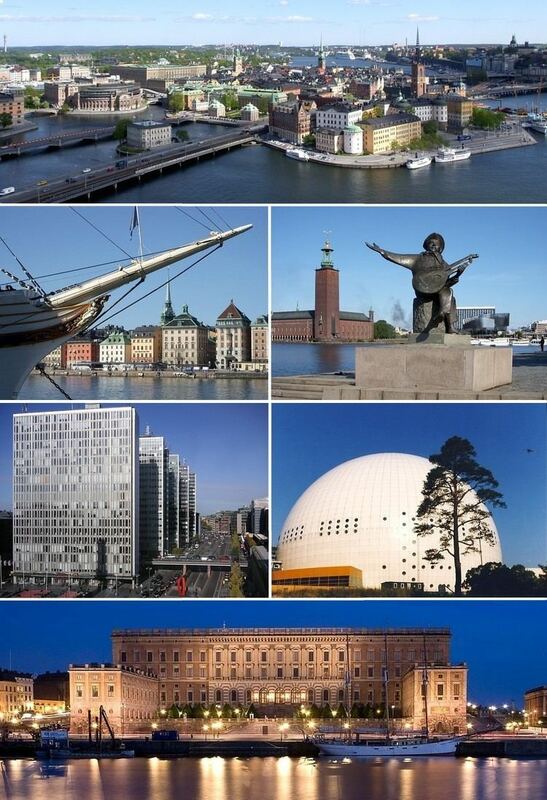 The city of Stockholm is the capital of Sweden. 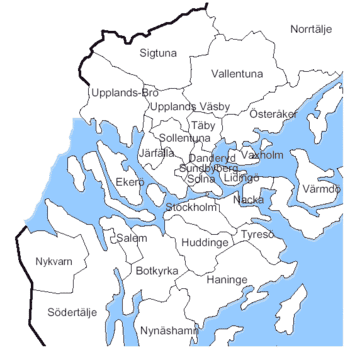 Stockholm County is divided by the historic provinces of Uppland (Roslagen) and Södermanland (Södertörn). More than one fifth of the Swedish population lives in the county. Stockholm County is also one of the statistical riksområden (national areas) according to NUTS:SE, Nomenclature of Territorial Units for Statistics within the EU. With more than two million inhabitants, Stockholm is the most densely populated county of Sweden. Stockholm County was established in 1714. The City of Stockholm then constituted its own administrative entity under the Over-Governor of Stockholm and was not part of Stockholm County. 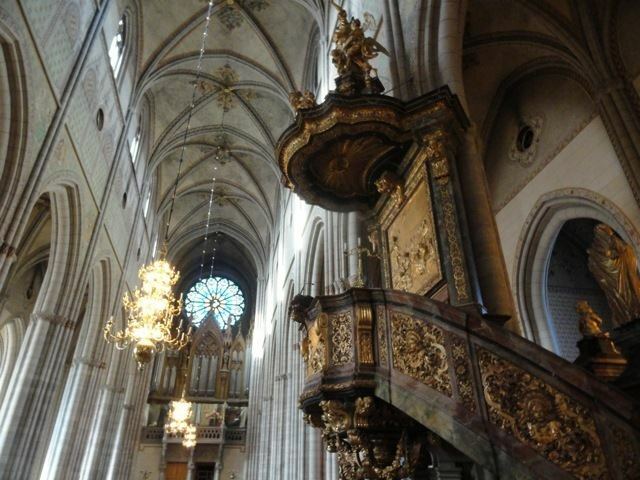 Though outside Stockholm County, the City of Stockholm was its seat. Prior to 1968 the County of Stockholm did not include the City of Stockholm. The City was instead under the Over-Governor's Office, and the County included the surrounding countryside. The County had its separate Governor of Stockholm County. The president of the committee also holds the title Commissioner of Finance. The current commissioner is Catharina Elmsäter-Svärd, of the Moderate Party. The members of the executive committee (landstingsstyrelsen) represent both the political majority and the opposition, with responsibility for implementing policies approved by the county council.